24. 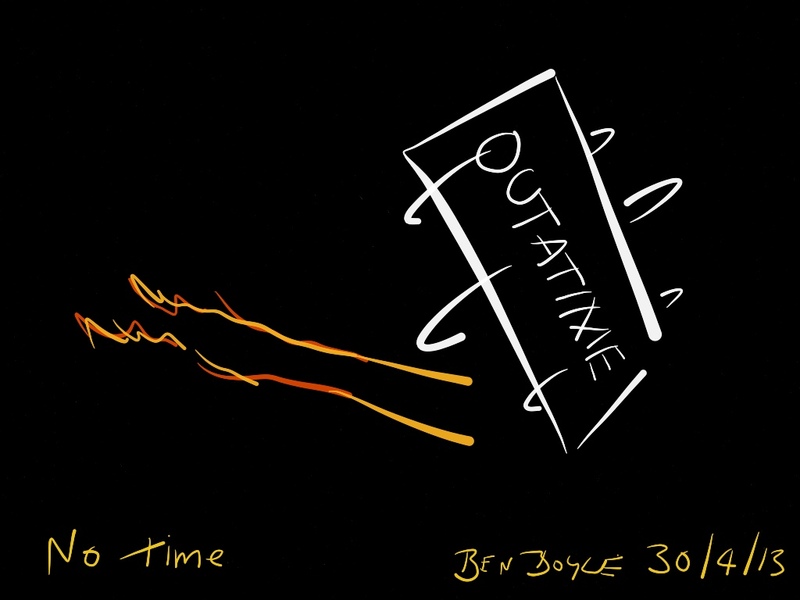 No time – Ben Boyle lives here! Pingback: 100 drawing challenge | Ben Boyle lives here!